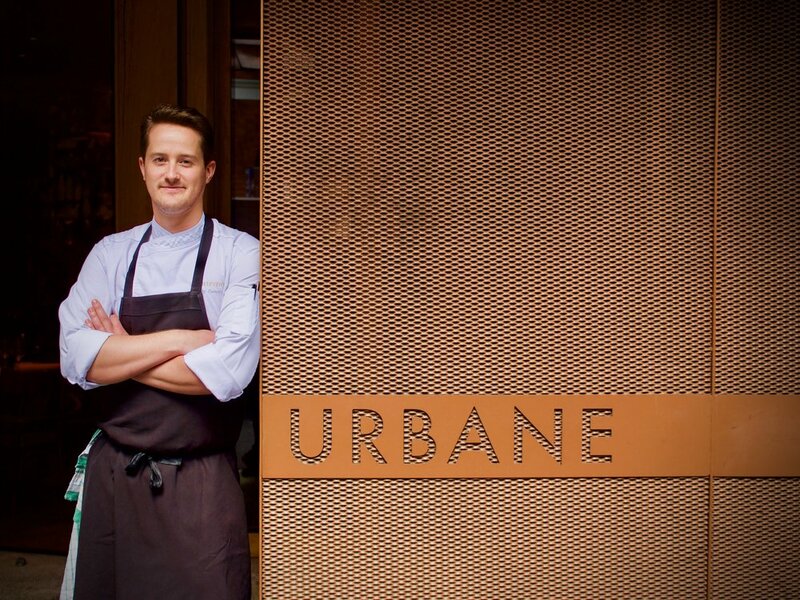 After working in Paris for six years at Michelin starred restaurants and undertaking a European foraging tour visiting some of the world’s most famous flavour regions, Andrew Gunn has returned to his home city as Executive Chef of The Euro and Urbane, two of Brisbane’s most acclaimed food destinations. Joining him as Head Chef is Amélie Rabaud, who was born and raised near Toulon in southern France on the Mediterranean coast. She has worked with Christophe Bacquie (3 Star Michelin) as well as numerous restaurants in Paris including ‘Le Taillevent’ and ‘Le Grand restaurant.’ Together, they complete the culinary leadership team for The Euro and Urbane, signalling a new era for this Mary Street duo. First up – the new Autumn menu for The Euro (menus, amazing imagery, interviews and restaurant visits available on request). With the experience of Executive Chef Gunn and the born-and-bred talent and palette of Rabaud, every dish from the new menu celebrates modern, interesting European-inspired bistro food that’s packed with flavour. It’s memorable food. Come back food. Food you’ll finish. Food that stands out in today’s era where photogenics too often overrule flavour! The Menu features Snacks, Smalls, Bigs, Herbivore, To Share … Or Not (because, once you read this menu, you won’t want to), and Sides. There is also an extensive burger choice on the bar menu ranging from a vego/vegan falafel burger to smoked chicken with chipotle, or your classic beef and cheeseburger. Dessert is limited to three standout dishes as well as cheese selections. An extraordinary wine and spirits list sourced from across the globe and around the country also plays a starring role. In all, the new Autumn Menu is clever, packed with flavour and stands as a brilliant reflection of Executive Chef Gunn’s direction. Below he shared his top 5 dishes for Autumn, the best local produce dishes, his top 5 for Vegetarians, to share and for a girl’s lunch….